On Saturday we were invited to a Butlins Ambassadors meeting in Skegness. 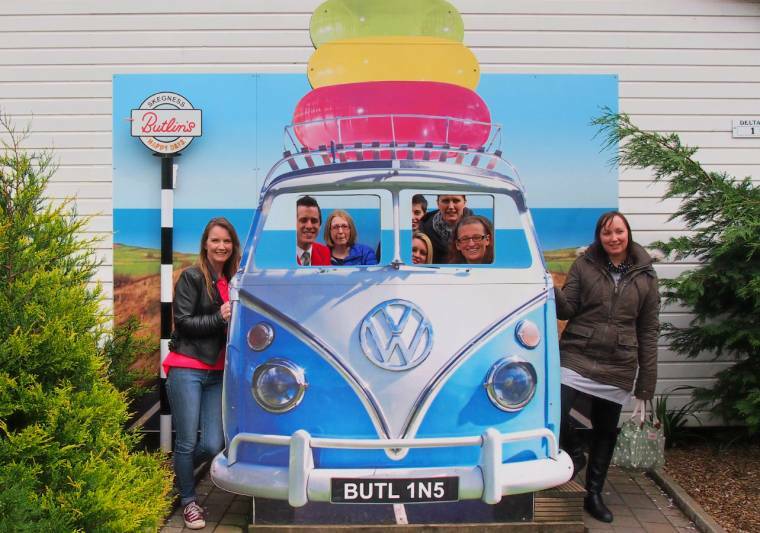 We are so happy to be Butlins Ambassadors and jumped at the chance to spend the day in the Skegness Butlins. 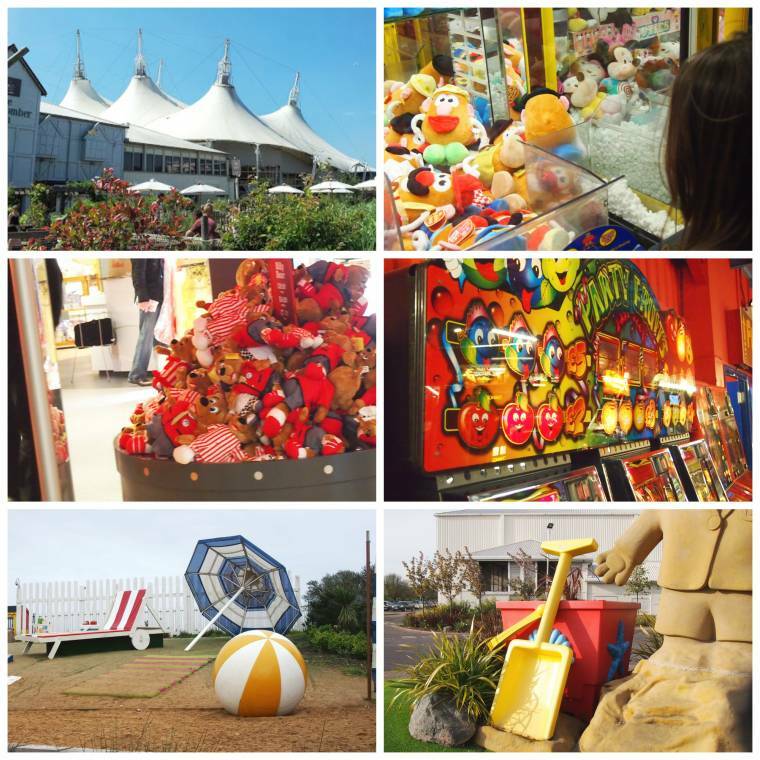 Recognise any of the other Butlins ambassadors or the Redcoats in my photos? Any chance of a selfie? 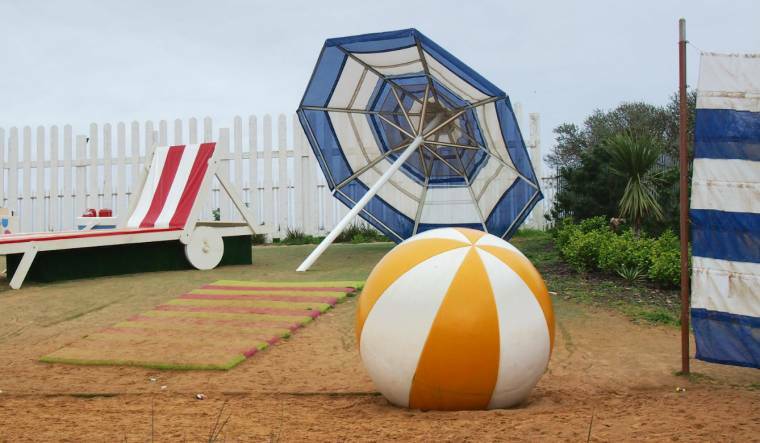 Anyone for an oversized sunbed, umbrella and beach ball? My husband taking a well earned rest from driving…. 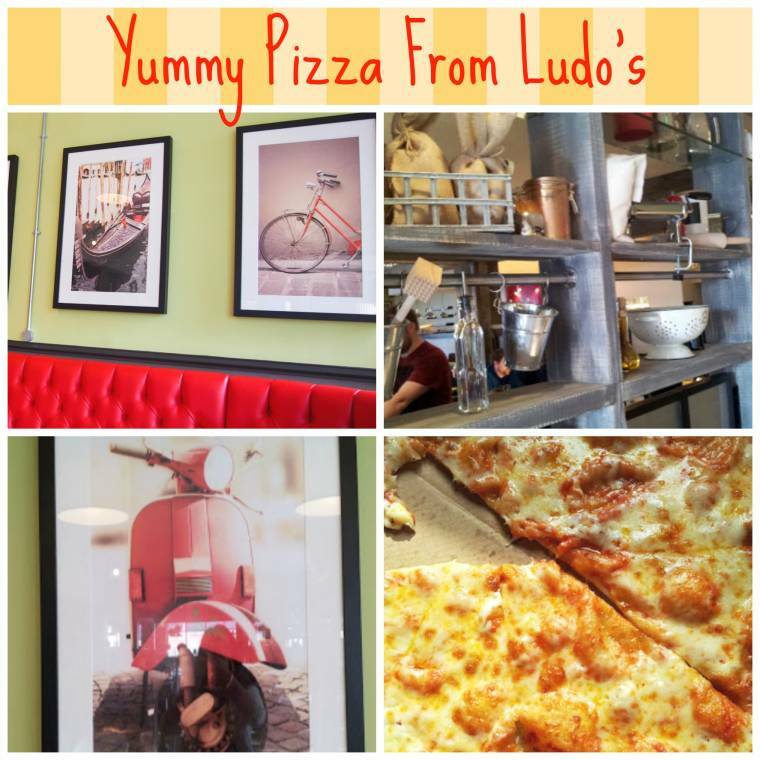 Oh wow, I could have stayed in Ludo’s!! for a good few hours. Time was up though with hubby up early for work on Sunday. We just took a couple of Pizzas to have on the drive home, but how good would it have been to stay and have red wine and ice creams inside? Fun With Added Rain At Chester Zoo…. "Creative Mondays And This week Featured Blogs…"
What a fun day! That pizza sounds delightful! Aww thanks Winnie, so much fun.. I've never been to Butlins. I think it's a part of British culture I am yet to get to know… but I've been to Skeggy already! What a fun day! 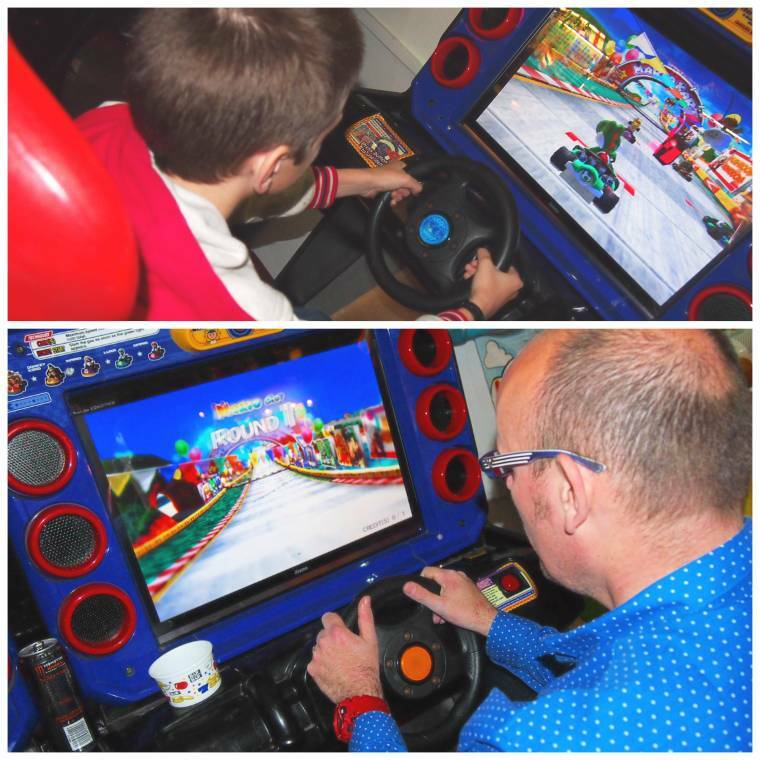 … You forgot to reveal who won the driving game. My money's on the little guy. Haha, he was not to happy when he finished!! The one and only time I went to Butlins was to Minhead, we called it Butlidz, seemed like a prison. 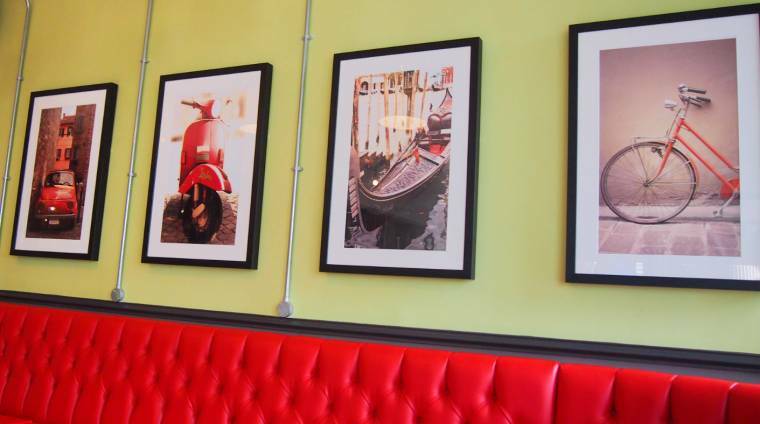 Looks like you had a really good day – and that pizza looks delicious!